Common Thyme, Farigoule, French Thyme, Frigoule, Garden Thyme, HuileEssentielle de Thym, Huile de Thym, Pote, Red Thyme Oil, Rubbed Thyme, Serpolet, Thym, Thym Citron, Farigoulette,ThymVulgaire, Thyme Aetheroleum, Tomillo, Van Ajwayan, Thymus vulgaris, Thymus zygis, Vanya Yavani. Thyme is an extremely fragrant herb used for both cooking and as a part of medicines. Thyme, which has been broadly developed in both Europe and the U.S., was developed originally in the Mediterranean areas. 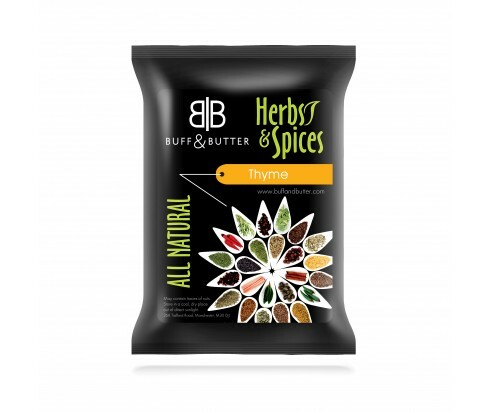 Thyme is a great addition to theegg, bean or vegetable dishes. Goes well in numerous common southern Italy pasta sauces which regularly contain eggplants and peppers. Thyme is an incredible supplement for some vegetables, including roasted potatoes tomatoes. Thyme is used for barbequed and grilled meats. Thyme is frequently used as a part of stews and stocks – it is a basic segment of theherbes de Provenceandbouquet garni. Thyme is usedin thepreparation ofortriglie al forno (mullets) and spigola. Reduce heart rate in rats with hypertension, and also has the ability to bring down their cholesterol. Thyme essential oil, which is gotten from its leaves, is frequently used as a cough remedy. Used as a hair rinse for dandruff and as an eyewash for sore eyes. Commonly used to target infections and bacteria, as wellas rats, mice and otheranimal pests. Antifungal and antiseptic properties and is themain ingredient in mouthwash products. Thyme has been used as for treatingbronchitis, asthma, influenza and colds, and as a poultice for insect bites and mastitis. Thyme was put in coffins to guarantee passage to the next world. In the Middle Ages, to prevent bad dreams, nightmares and aid sleep, peopleplaced thyme under their pillows. Thyme is hardened and bushy in appearance with many vertical, thin stalks around 30 cm maximum in height, which arecovered by pairs of narrow, small, curved dark green leaves and from 5-10 mm long. The fragrance of thyme is warming, spicy and pleasant.